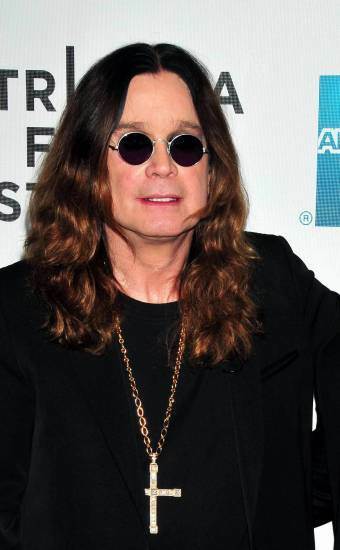 The Prince Of Darkness hits the big…wait, he’s only 64? We have one thing to say about Amanda Seyfried: rawr. She’s no longer the little kid from “My Girl”. Andy Williams would also have been celebrating his birthday today, most likely with a very listenable song and snazzy yet stylish dance.